2016 saw the long anticipated return of the tower crane to Jacksonville's urban core. Looking forward to 2017, here are five projects and points of discussion that have the potential to lay the groundwork for a future pedestrian friendly city. 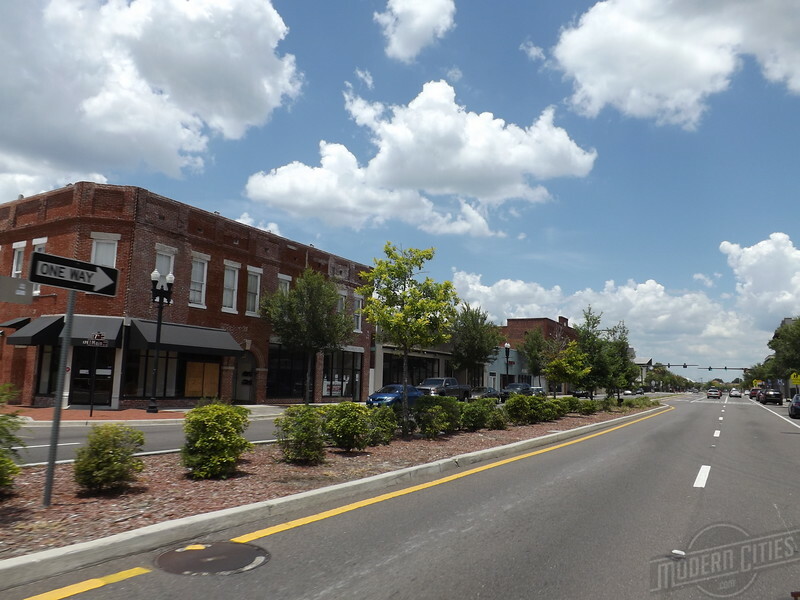 In recent years, the redevelopment trend towards walkable commercial corridors has found its way to San Marco’s Hendricks Avenue and Murray Hill’s Edgewood Avenue. In 2017, look for big thing to happen on Springfield’s Main Street. Projects in the works include plans to turn 1101 Main into a venue incorporating food, drinks and entertainment and the renovation of 1735 Main into an Italian-themed restaurant and bar, art gallery and dry cleaning service called Crispy’s. 2017 could also usher in the white hot craft beer industry to Springfield . Three craft breweries are planned to open on Main Street between 6th and 9th Streets. Son/daughter combo Dennis Espinosa and Cindy Lasky plan to open the Main and Six Brewing Company at 1636 Main St, Jacksonville-based Bono’s Pit Bar-B-Que, led by Scott Adeeb, is looking to convert the former 9th & Main building into a restaurant, brewpup and theater and Alexandra McKeown and Troy Orton intend to open Hyperion Brewing Company at 1740/1744 Main Street. In addition, Walgreens anticipates opening a specialty 1,452-square-foot pharmacy at 1801 Main in early 2017, popular skateshop The Block Skate Supply is relocating from Brooklyn to 1717 Main Street with an expected opening date of Feb 2017 and Petra Realty is restoring storefront spaces in the former Woolworth’s building near 8th and Main.